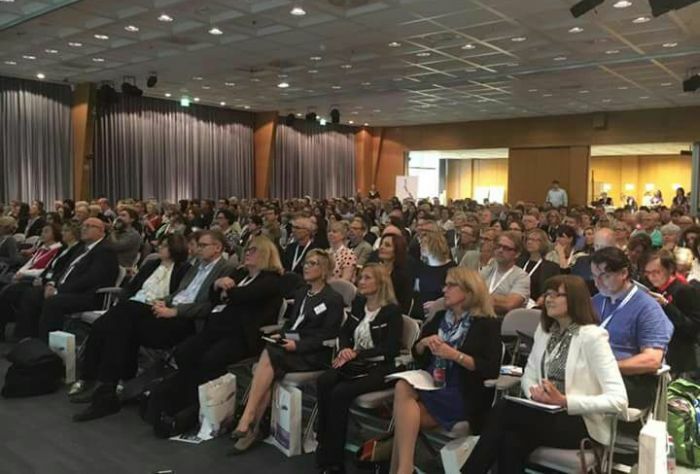 The 42nd edition of the ATEE (Association for Teacher Education in Europe) annual conference is taking place in Dubrovnik, Croatia. 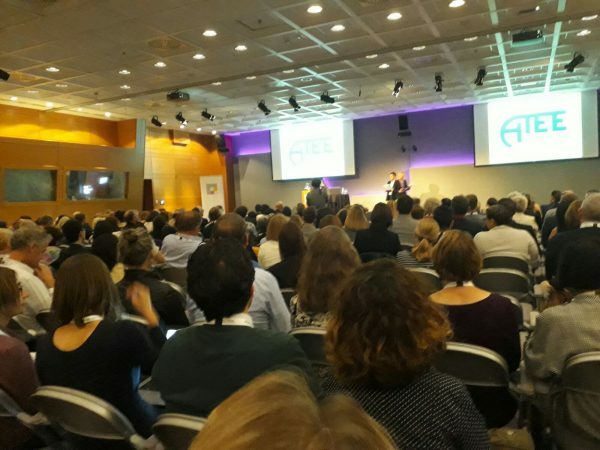 ATEE is a non-governmental non-profit European organisation, bringing together teacher educators and researchers from all over Europe and beyond. The three days of the conference, from 23 to 25 October, are focused on a very current topic: changing perspectives and approaches in contemporary teaching. Special attention is dedicated to unequal access to education. Indire’s researchers Maria Chiara Pettenati and Giuseppina Rita Mangione are going to participate with a scientific contribution entitled Innovative induction model and evidence-based policy-making. The Italian experience. The work presents the comparative results of 3 years of experimentation of the new training model for newly hired teachers, which involved about 120,000 teachers and 80,000 teacher educators, in Italy. If at an international level, the induction period is often optional and/or organized at a local level with different partners, in Italy the one-year induction period is mandatory, centrally organized by the Ministry and it involves a great number of teachers every year. The original regulation of the probation year – dated 1992 – underwent a complete overhaul from school year 2014/2015, according to the C.M. 6768 of 27/2/2015. The paradigm shift in the model, also called “alternation” is based on the assumption that the newly qualified teachers have to be accompanied by a dialogical process between theoretical and practical knowledge, where skills of critical analysis and interpretation of their own work are key elements of professionalism in teaching. The strengthening of such knowledge is particularly important in Italy, where teachers in their induction training have often prior extensive teaching experience, which they have acquired in previous long professional years before being hired. The Induction path grounds on evidence-based policy-making and it is based on a systematic and structural use of a teacher portfolio (balance of prior, final and prospective skills, peer tutoring/observation and documentation) and it is rooted on a finely tuned governance model. The new strategy has involved about 200,000 teachers and about 80,000 tutors, paving the way for an immediate and shared extension of some key elements of the model (the approach and the conceptual and technological devices) to all in-service teachers. It left a legacy of processes and devices, as envisioned in the National Training Plan for 2016-2019 for all Italian population of in-service teachers (about 800,000).